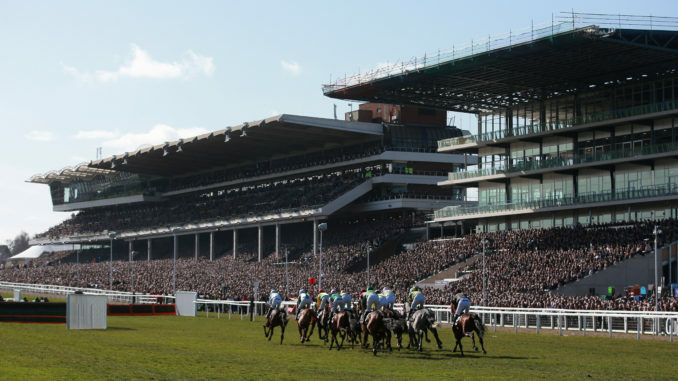 Cheltenham’s biggest meeting outside of The Festival in March takes place this weekend. With three days of top class racing to look forward to we have given you our three best bets. 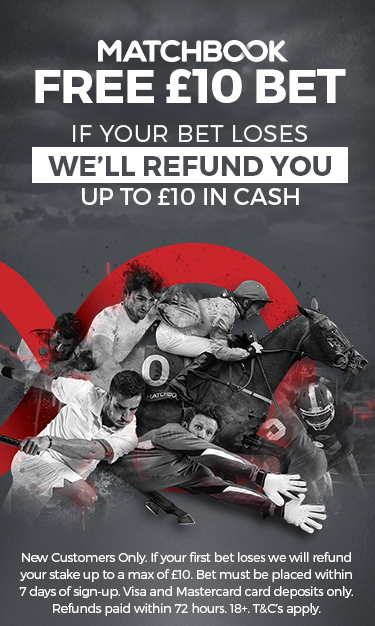 Betfair, Smarkets, Matchbook and Betdaq all offer exchange betting on Cheltenham’s November meeting. The ultra-consistent Sky Pirate tackles Cheltenham for the first time on Friday in the Amateur handicap chase. Placed in all of his nine starts to date, winning three, the unexposed five year old was second last time out to the improving Looksnowtlikebrian and that form reads well as the winner is Welsh National bound. Jonjo O’Neill has made the eye catching booking of Irish Champion Amateur Patrick Mullins for Sky Pirate and as one of the only potential improvers in the field he rates a solid each way bet for us on Friday. For Good Measure could be well treated, like many of Phillip Hobbs horses this season, and he looks the danger with Derek O’Connor up. Rather Be is a confident selection in the feature race of the weekend. Second at the festival last season, the Nicky Henderson trained 7 year old has an excellent record when fresh, winning four and coming second on the five times he’s run after at least a 70 day break. With the trip and ground to suit he also has a 9lb switch in the weights with second favourite Mister Whitaker on their festival one-two in March. Henderson couldn’t be in better form with 9 winners from his last 25 runners and in an interview earlier in the week stated that Rather Be had “bloomed” in recent weeks. Jerry McGrath keeps the ride and knows the horse well. Paddy Power are currently offering 1/5th of the odds for 7 places and with all known form it is had to see Rather Be out of the first 7. Point Of Principle ran an excellent race last time out to be second in the Grade 3 Silver Trophy at Chepstow, that form has been advertised by two next time out winners and two other runners being placed in big handicaps. The Tim Vaughan trained gelding stayed on all the way to the line that day and the step up in trip looks set to suit. Vaughan has started the winter campaign well and jockey Allan Johns rode his 100th career winner at Ludlow on Thursday. Point Of Principles jumping has held him back slightly in his career to date but going a stride slower over 3 miles should help him get it together. He’s a good each way bet in a competitive weekends racing.